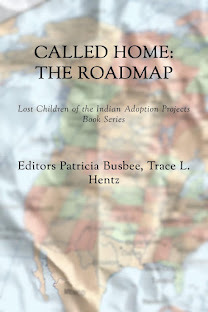 These institutions endeavored to "civilize" Native children through Christian teachings; forced separation from family, language, and culture; and strict discipline. Perhaps the most symbolically potent strategy used to alienate residential school children was addressing them by assigned numbers only—not by the names with which they knew and understood themselves. In this frank and poignant memoir of her years at St. Joseph's Mission, Sellars breaks her silence about the residential school's lasting effects on her and her family—from substance abuse to suicide attempts—and eloquently articulates her own path to healing. 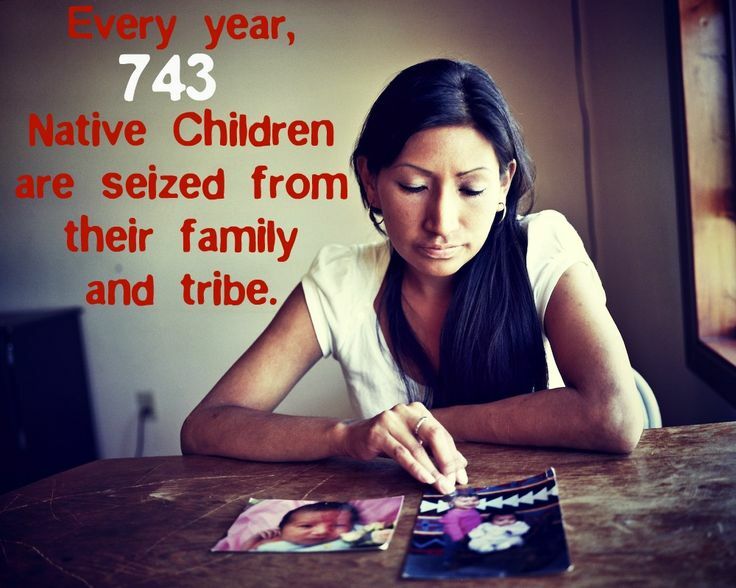 Number One comes at a time of recognition—by governments and society at large—that only through knowing the truth about these past injustices can we begin to redress them. 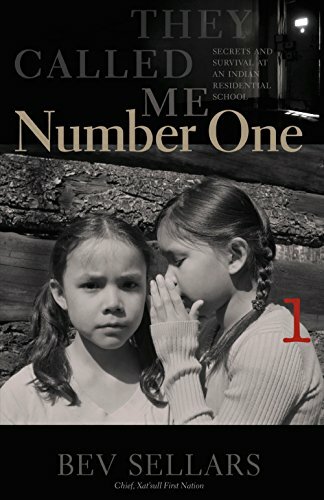 "Deeply personal, sorrowful and ultimately triumphal, They Called Me Number One is an important addition to the literature on residential schools, and Canada's reckoning with its colonial past." 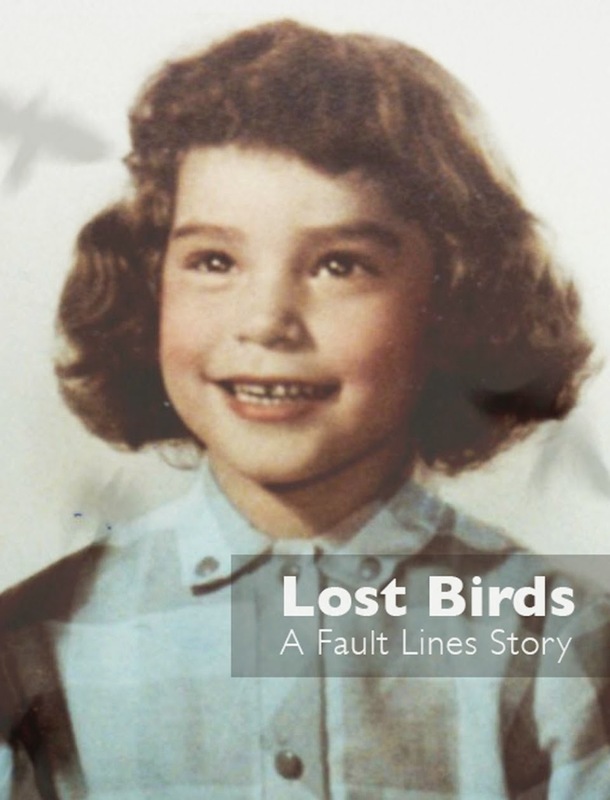 "Her memoir provides invaluable insight into the enduring effects of a tragic and shameful part of our collective past, and also helps to begin the process of healing." 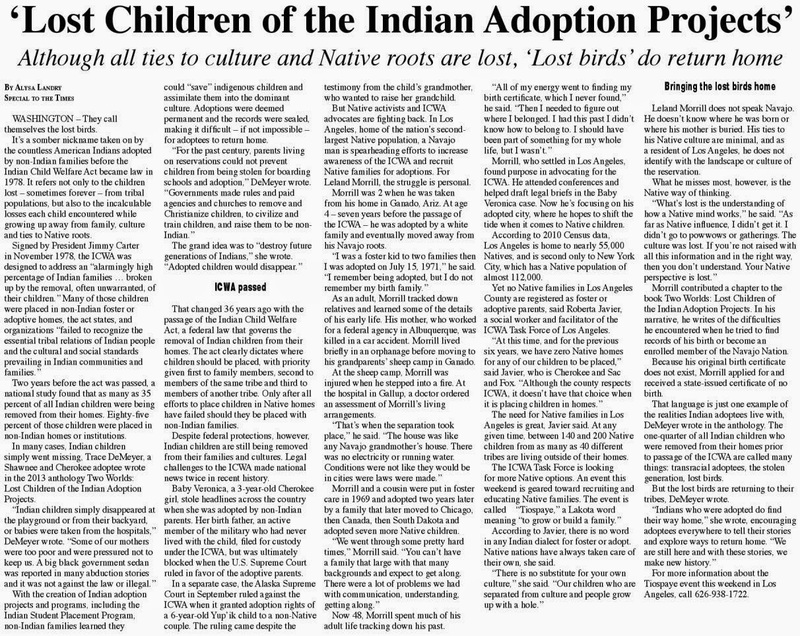 "Much of what has been written about the residential schools system, however, is so densely academic or historical that many readers simply tune it out. But Bev Sellars' memoir, They Called Me Number One, is neither, which is what makes it so accessible." 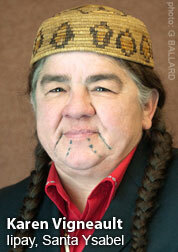 Bev Sellars: Bev Sellars is Chief of the the Xat'sull (Soda Creek) First Nation in Williams Lake, British Columbia. She holds a degree in history from the University of Victoria and a law degree from the University of British Columbia. She has served as an advisor to the BC Treaty Commission.